The hit reality singing competition American Idol has been a part of pop culture since 2002 and this year it is finally coming to an end. In 2016, American Idol will crown its 15th and final winner. The series has also had 11 judges, including musicians Paula Abdul, Randy Jackson, Steven Tyler, Jennifer Lopez, Keith Urban, and Harry Connick, Jr. For eight consecutive years the reality show was #1 in the ratings, but has been declining in popularity since 2011, leading to the show's cancellation. Of the 14 previous American Idol winners, many have gone on to become quite successful and have amassed some impressive net worths. Winners Carrie Underwood and Kelly Clarkson are two Idol winners who have become enormous success stories and household names. Not all Idol winners had that luck though. Winners Lee DeWyze and Caleb Johnson have not been able to capitalize on their victories as much as others. On the flip side, not all Idol runners up faded into obscurity, either. Adam Lambert, Jennifer Hudson, and Chris Daughtry are three notable Idol alums who didn't win but have gone on to great success. Hudson, in particular, has had an amazing career. She won the Academy Award for Best Supporting Actress in 2007 for her role in Dreamgirls. Here are the Top 10 Most Successful American Idol Winners. Hicks won American Idol in 2006 and has released three studio albums. He took up a residency in Las Vegas, first at Bally's and then at Paris Las Vegas. Taylor also co-owns an Alabama BBQ restaurant called Saw's Juke Joint. He starred in a stage production of Grease and had a #1 single with "Do I Make You Proud". Allen was the winner of American Idol in 2009 when he defeated Adam Lambert in an upset. His self-titled album on Jive Records did well, but his next two albums would only achieve moderate success. On New Year's Day 2013 Kris Allen was involved in a head-on car crash and it was thought that he might never play music against after needing multiple wrist operations. Scotty McCreery won the 10th season of American Idol in 2011. He was the youngest male singer to win the reality series. He has released three studio albums and two of those reached #1 on the U.S. Country chart. McCreery has sold more than 2.5 million albums and has had three Platinum singles while studying at North Carolina State University. 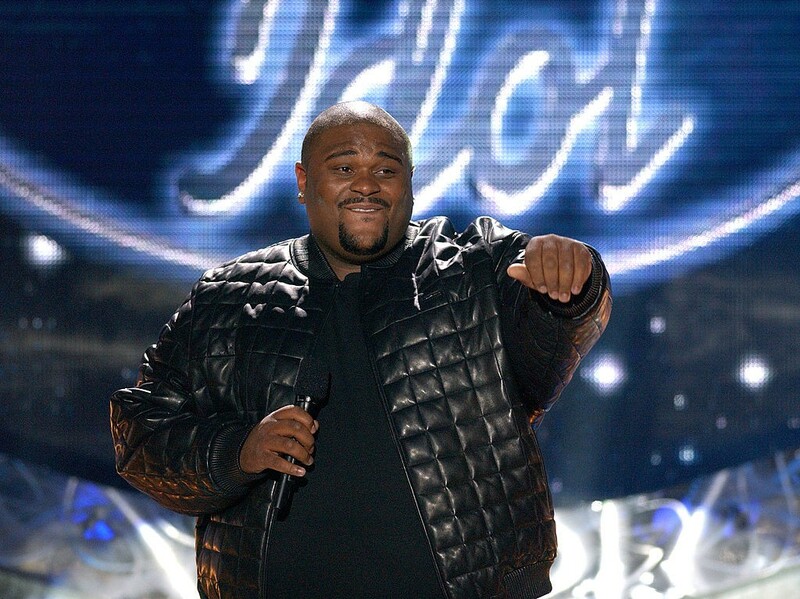 Studdard won the second season of American Idol in 2003, beating out the popular Clay Aiken. He has gone on to release six studio albums and is a popular singer amongst fans of R&B, pop, and gospel music. Ruben competed on the NBC reality TV series The Biggest Loser and lost 119 pounds. He also starred in a national tour of Ain't Misbehavin' in 2008. Fantasia won American Idol in 2004 and has since released four studio albums. The singer is also an actress and starred in a Lifetime movie about her life. She has also performed in three shows on Broadway. Fantasia won one Grammy Award and has been nominated for 10 others. The 2012 winner of American Idol is so nice that his parents named him twice. His debut album The World from the Side of the Moon sold over a million copies and produced the hit single "Home" which was certified 4x Platinum in the US and Canada. Phillips filed a lawsuit against his record label 19 Recordings in 2015 calling them "oppressive". If his recording career ever tanks, Phillips could make a decent living as a Dave Matthews impersonator. Cook won American Idol in 2008 and had a successful self-titled debut album on RCA Records which reached #3 on the Billboard 200 chart. He released the album This Loud Morning in 2011 to moderate success. Cook and the label parted ways before he released his latest album in 2015. He also co-wrote the David Nail hit "Kiss You Tonight". 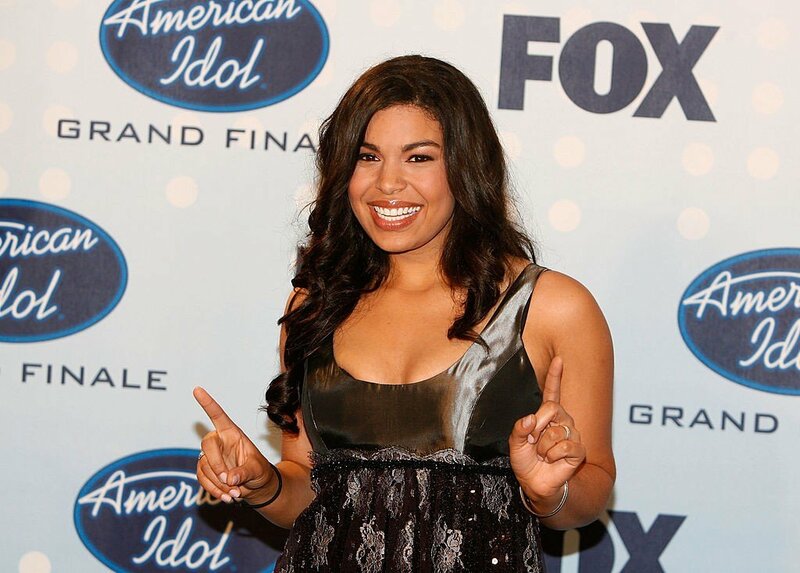 Jordin Sparks won American Idol in 2007 and was the youngest winner in the history of the series. She released a pair of albums and had a string of successful singles from 2007 to 2009. Sparks made a comeback in 2015 with the album Right Here, Right Now. She has also branched out in to acting, starring in In The Heights on Broadway as well as in the film Sparkle with Whitney Houston. Kelly Clarkson was the first winner of American Idol in 2002 and alongside Carrie Underwood and Jennifer Hudson, is most well-known of any of the Idol winners. She has released seven studio albums and has taken home three Grammy Awards. Clarkson has had #1 songs in both the U.S. and the UK and was the 14th best-selling artist of the 2000s. Carrie Underwood won American Idol in 2005 and has gone on to become the show's most successful alum ever as well as one of the most famous singers in the world. The pop/country crossover artist has sold more than 65 million albums worldwide, all five of her albums have reached #1 on the U.S. Country charts, and three have also reached #1 on the Billboard 200. Underwood has had six consecutive #1 singles on the U.S. Country chart and is the female artist with the most #1 hits on that chart since 1991. She has won more than 140 awards including 7 Grammys.